Fireworks combine chemical processes, from combustion to spectroscopy, to create spectacular displays. Discover what happens when the fuse is lit. Fireworks involve combustion and exothermic reactions. 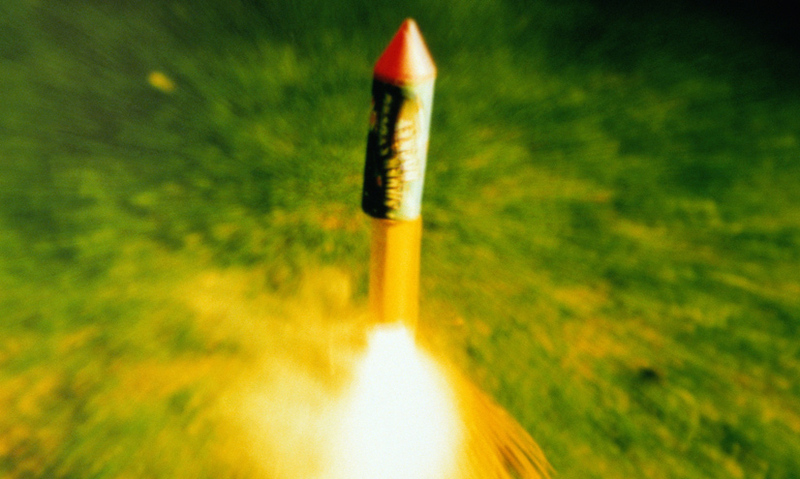 Gunpowder is used in fireworks to give them their "bang." Metal compounds produce different flame colors. Gunpowder in the outer shell propels the firework into the air. Fireworks involve some of the most exciting and colourful chemical reactions, which combine the chemistry of combustion, flame colours and pressure, into amazing displays. So how do we get the bang into those fireworks?